Flags born on the battlefield as a way of identification. However, national flags have come a long way from their bloody conception. Flying in classrooms, courthouses and fire stations they usually hold symbolic meaning for the nation. They have a complex meaning hidden in their designs. So here is 20 flags and their symbolic meaning for you. 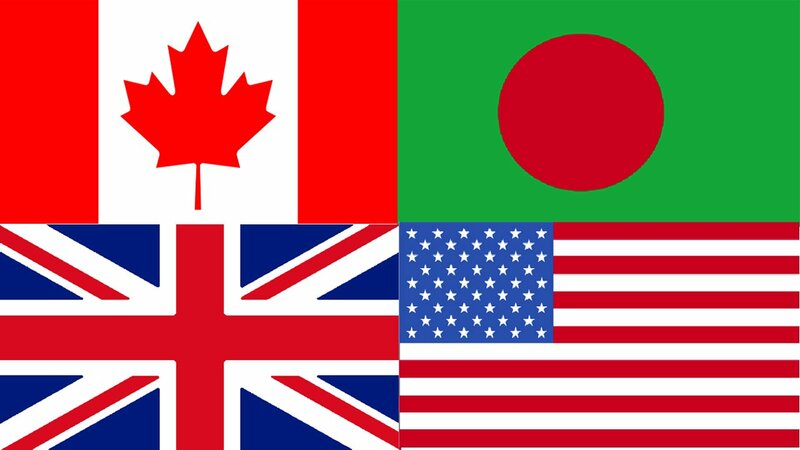 This unique country flag was designed by a high school teacher. 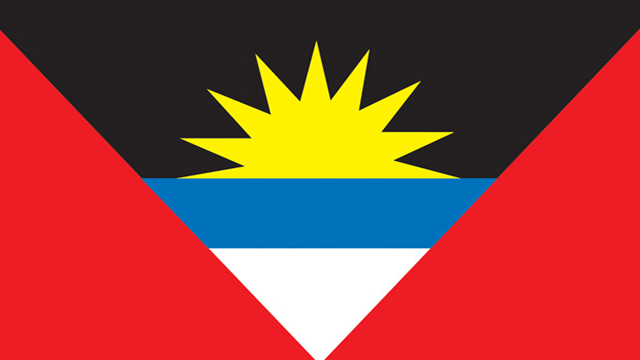 In this flag the dun is the symbol of the dawning of a new era after achieving freedom, the red signifies the energy of the people and the blue represents hope. 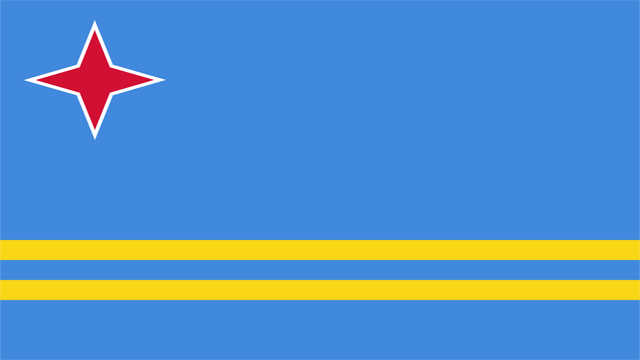 The real meaning of Aruba’s flag is unknown. According to some people the, four pointed star means the four main languages of the island, Papiamento, Spanish, English and, Dutch. The light blue signifies the sea and sky and the yellow stripes has been up for controversy. According to some it ,represents Aruba’s gold industry while others demand the yellow stands for freedom or abundance. 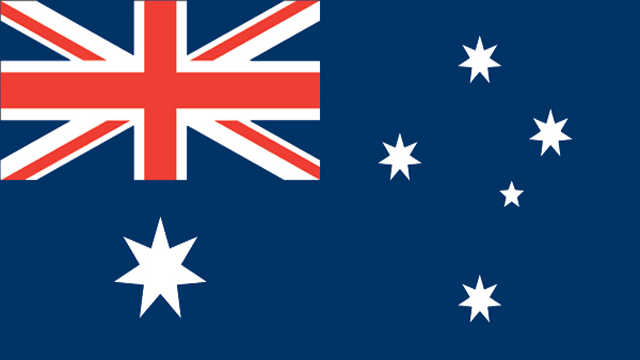 The Australian flag contains a Union Jack (It was compulsory at the colonial time). A seven pointed star signifies Australia’s six states and one point for its territories. The other stars containing in the map represents the Southern Cross constellation which is visible from everywhere in Australia. There is a tale about the design of the flag. When Duke Leopold V. returned from battle his white dress was stained with blood. After taking off his belt every one saw the dress underneath the belt was white. It is said that the red and white stripes came from this incident. Whatever the reality is, the flag of Austria is one of the few flag older than the Union Jack. The red circle of this flag is slightly decentralized. This is because when the flag fly on a mast it will appear in the middle. 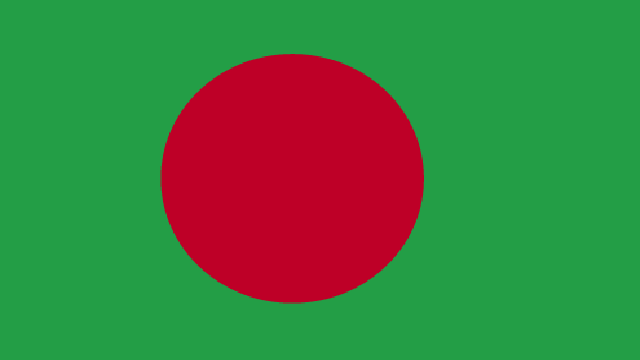 The green represents the green landscape and youthfulness and the red represents the rising sun and the sacrifices her valiant sons have made. The color combination of this flag looks like the color on the coat of arms. The blue color represents water, the black and white means racial harmony and the stripes were motivated by zebra, the country’s national animal. 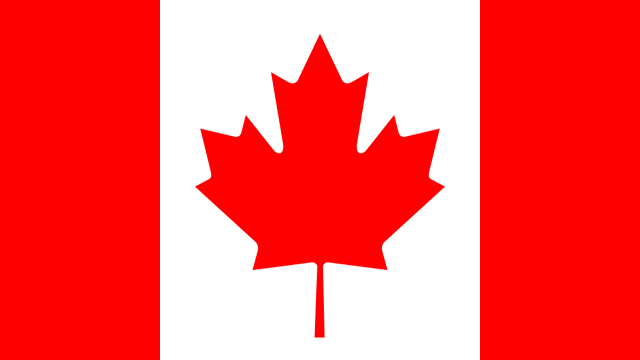 The flag of Canada is also known as the “Maple leaf flag”. The maple leaf was not included first. During the World War I, Prime Minister Lester Pearson saw many battalions including a maple leaf on their batch. Later he requested to have it included on the flag. 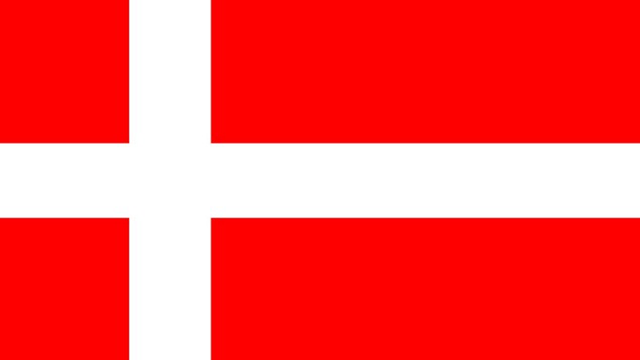 The Danish flag is the oldest flag in the world. The white cross of the flag represents Christianity. According to the legend it fell from the sky on June 15, 1219. This was the date when King Waldemar II defeated the Estonians in battle. 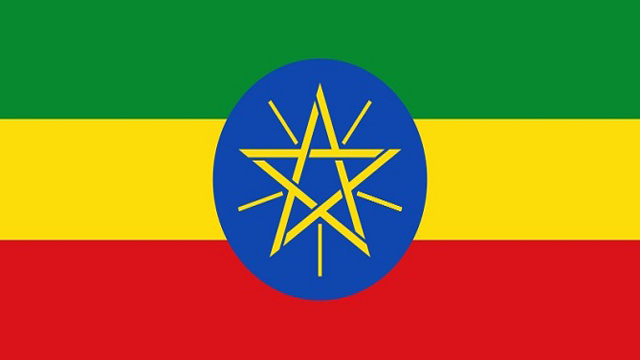 As it first achieved its independence, Ethiopia is often credited with the establishing green, yellow and red (sometimes referred as tothe Pan African colors) colors. The flag now represents African independence and unity. This flag is known as the “French Tricolore” as it contains red, white and blue color. The inspiration came from a cockade that King Louis XVI wore while orating a revolutionary gathering in Paris. 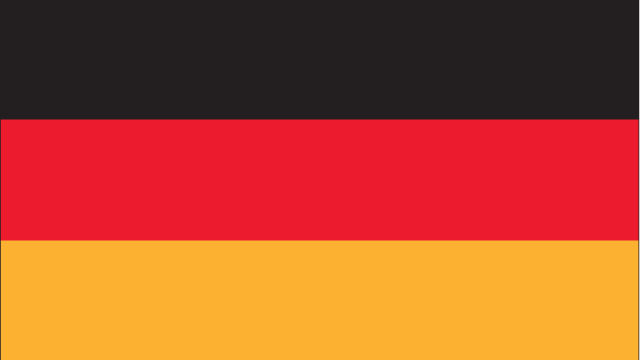 The three colors (black, red and gold) used in German flag represented Germany from the medieval times. 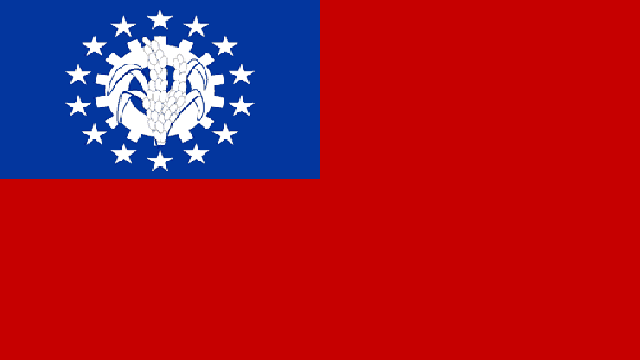 The current colors illustrate the 19th century volunteers who fought on behalf of the country in the Napoleonic Wars. Ghana’s flag contains the Pan African colors of red, yellow and green. It includes black that is now seen in almost all African flags which represents the people and their freedom. 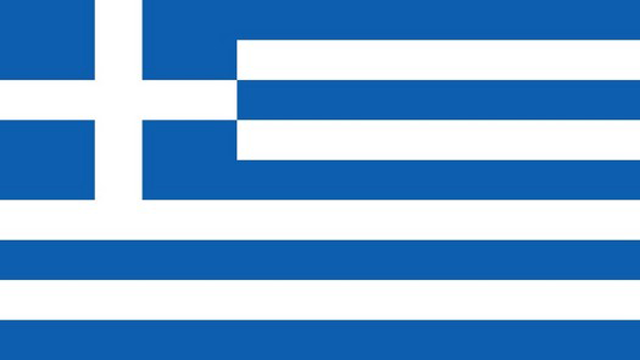 Greek flag didn’t change much. Only the shade of blue has changed numerous times from the Greek Revolutionary war against the Ottoman Turks. 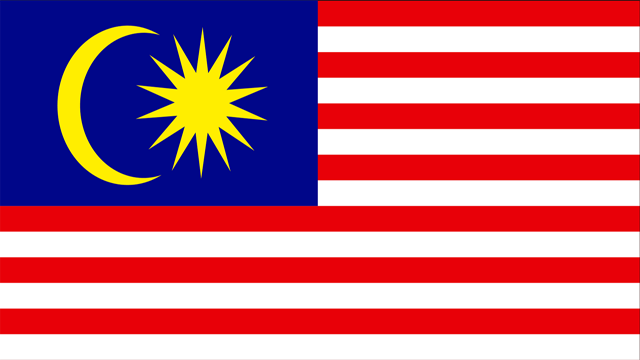 The 14 red stripes on the flag indicate the 13 member states and the federal district of Kuala Lumpur. If you see close to the flag, obviously you will understand that it has a close connection with England. The blue square on the upper left corner originally indicated that connection. Though the country has changed its name twice but its flag remained the same. The blue color of the flag represents peace and endurance. The red symbolizes courage and the white honor. The ratchet-wheel and spica of rice represent the country’s agricultural industry and its workers. The green stripe indicates Nigeria’s vigorous vegetation and its agricultural industry and the white stripe indicates the longing for peace. 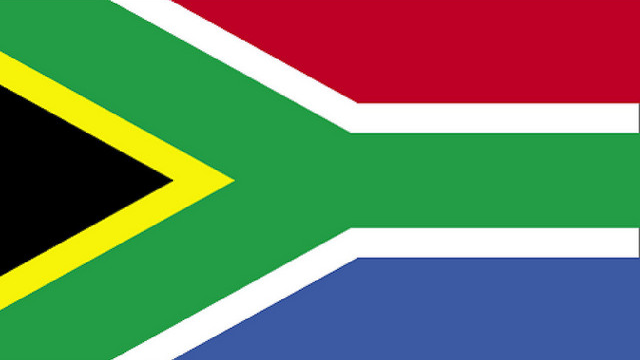 The colors of Africa’s national flag came from Nelson Mandela’s political party, the African National Congress, and the former Boer Republics. The Y shape represents the harmony of cultures in the nation. 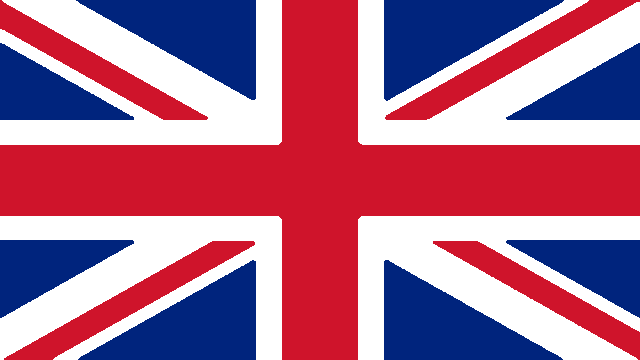 The Union Jack is one of the oldest flag in the world. The crosses of the patron saints of England, Wales and, Scotland joined in this flag and it has been around since 1801. The American flag contains 13 stripes which represent the original settlement and 50 stars which represents the states in the union. 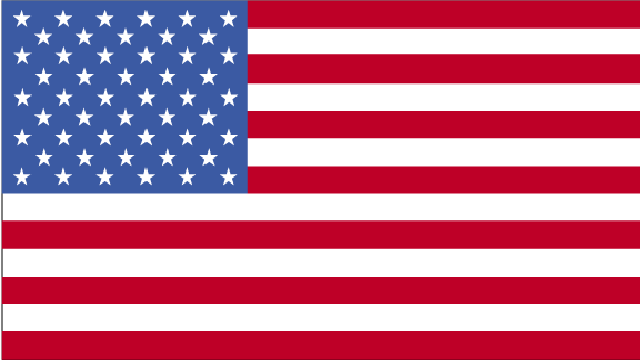 The American flag is also referred to as the “Stars and Stripes” or “Old Glory”. 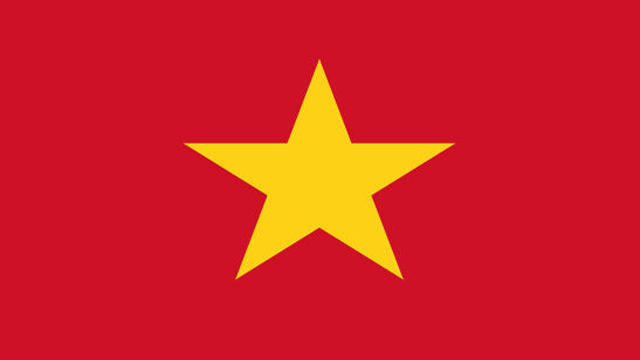 Red color represents the blood of the valiant sons as the country fought for its freedom. The 5 points of the yellow star indicates the union of the workers, soldiers, peasants, young people and intellectuals working together to build socialism.